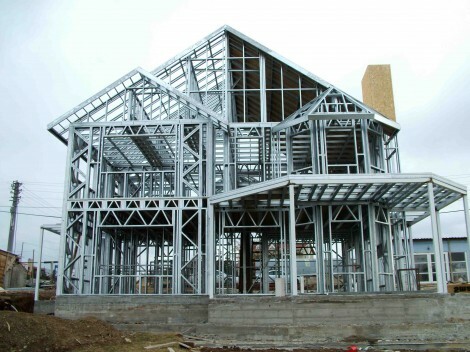 Building with steel is one of the most cost-efficient ways to raise a structure. 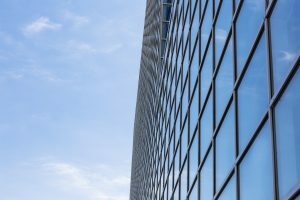 We’ve talked before about how you can build green with sustainable steel, but you should also know that steel is one of the most cost-efficient materials for residential, commercial, or agricultural buildings. In construction projects, every dollar counts, and steel has many unique benefits that put it ahead of other building materials in the short term as well as the long term. Learn more in this blog post on why it is so cost-effective. Using prefabricated steel is one of the simplest ways to save money on construction. Remember, cost is more than just the simple price of materials: there’s the time and effort required to put together the blueprints, to assemble the building–not to mention the cost of maintenance. When your pre-engineered metal buildings are assembled in the factory, not only do you save on labor, you can be sure that all of the parts will work together perfectly. You can save a lot by choosing fabricated steel. Additionally, there’s less waste left over afterwards. No additional parts and pieces left over, and you can trim hours of labor after the structure is complete with Pascal’s metal building kits. You only pay for what you need. It’s an all-in-one solution. 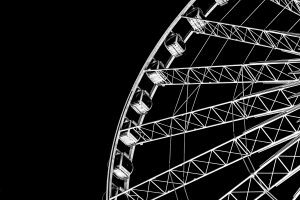 Plus, you can make your cost-effective steel work for you in the form of tax benefits. Steel is readily able to be recycled, and steel carports are ideal for installing solar panels, making your building not just built with sustainability in mind–it gives back, too. You save even more in the long-term with steel once the building is complete. Steel is incredibly durable–which is especially relevant in California, where wildfires and earthquakes are common. It can put up with natural disasters far better than the alternatives. Other materials like wood expand and warp and bend with the weather. It rots. Termites can eat the integrity right out of a structure. With steel, that’s not a problem. Steel is the perfect material for when you need a building that’ll go up–and stay up–without large additional costs. The cost of steel gets even lower when you consider that steel is cost-effective in regards to its energy usage. Reflective metal structures reflect solar heat, keeping a building cool all-year round. Need another storage space? Want to increase the size of your building? Steel is flexible and modular, which gives you the freedom to scale your structures to your needs. If there’s ever a need to remodel or expand your structure in the future, you can count on steel for cost-effective ways to be flexible with your next construction plans. After all this, there’s no reason not to save using cost-effective steel for your next building. Pascal Steel is committed to helping you achieve your needs with our wide variety of prefabricated steel structures, custom-built to your specifications. Let us know how we can help! Contact us if you have questions on how you can use cost effective steel choices for your next building project. Current News at Pascal Steel Corp.